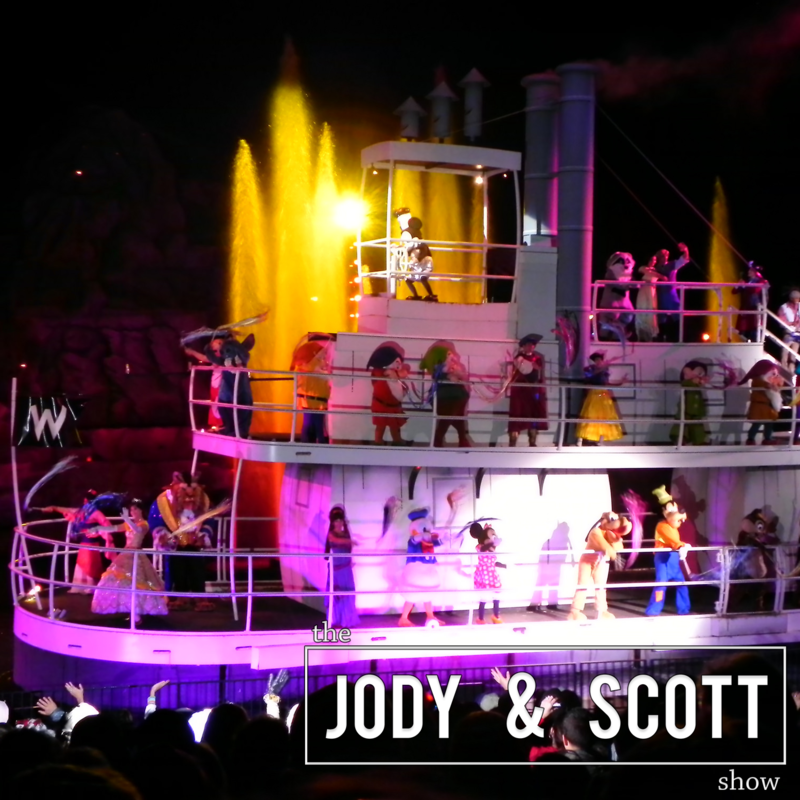 Find us at http://jodyandscottshow.com! Tonight Jody and Scott talk about how great (or how terrible) the Olympics are so far. Scott loves talking about dudes’ junk, and apparently Orlando Bloom was caught with his junk hanging out while surfing with Katy Perry. Jody covers the top diseases to catch in Rio. It looks like Tim Tebow is trying to get in to Pro baseball – and we check out live audio from the training facility. Then Scott brings on a guest to to bring “Back to School” tips, and its just as interesting as it sounds. How bad are wine hangovers? Bad. Dopey fell off a float at Disney and we have the actual Dopey on the show. Then we talk face tattoos, Logan’s Steakhouse closing down a bunch of stores, and Donald Trump’s most recent unhinged comments about second amendment supporters stopping Hillary Clinton. Hulk Hogan swings through to talk about Dennis Rodman’s experiences. Wild time tonight, as usual. Check it out.